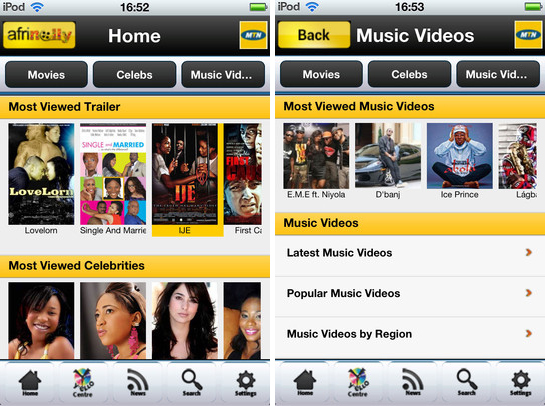 African entertainment app Afrinolly has announced the launch of its iOS App for iPhone and iPod Touch after just announcing that the Afrinolly app has crossed the 2 Million Download mark across its various existing versions: Android, Blackberry, Nokia Symbian, Nokia S40 and java. 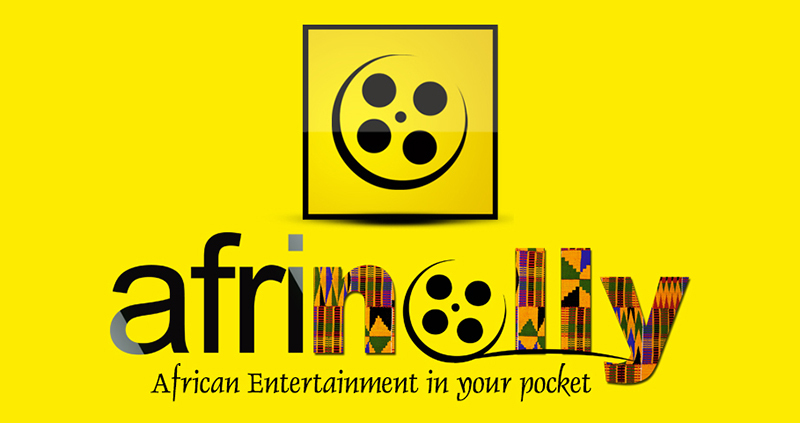 Winner of the Google Android Developers Challenge 2011 in the entertainment category Afrinolly allows you to watch trailers of movies produced in the African movie markets, most especially Nigeria’s Nollywood. You also get to watch African music videos, African comedy online, Bollywood trailers and full length Nollywood movies on your Smartphone. The user interface of the iOS version launched today is a bit different with a new home screen where most viewed Trailers, Celebrity and Music Videos are celebrated. The app is Compatible with iPhone and iPod touch requires iOS 5.0 or later. This app is optimized for the iPhone 5. Afrinolly have seen a progressive growth rate in terms of downloads across Africa and we hope that this iOS version would allow more Africans in Diaspora to enjoy the app.